The Heart of Europe in Dubai is the world’s only island destination that brings together the very best of European culture, heritage, architecture, weather and hospitality in a truly mesmerizing and eye catching set up. 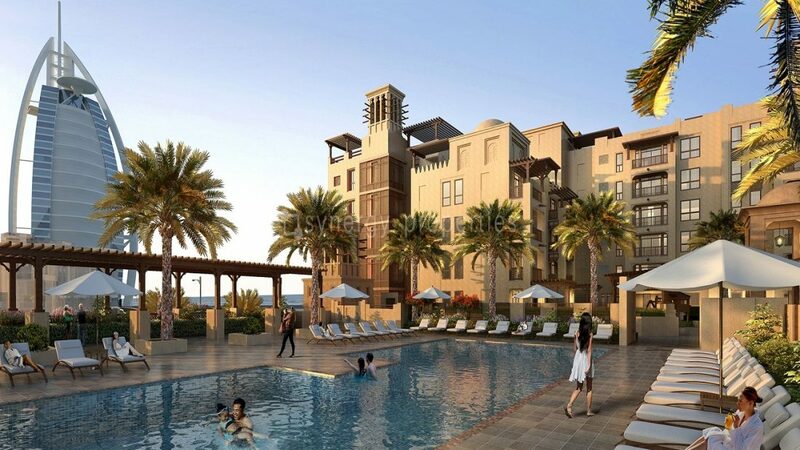 The Heart of Europe aims at offering its visitors and investors offer a European vacation experience in the lap of Dubai. The Heart of Europe is a cluster of six islands on The World in Dubai. 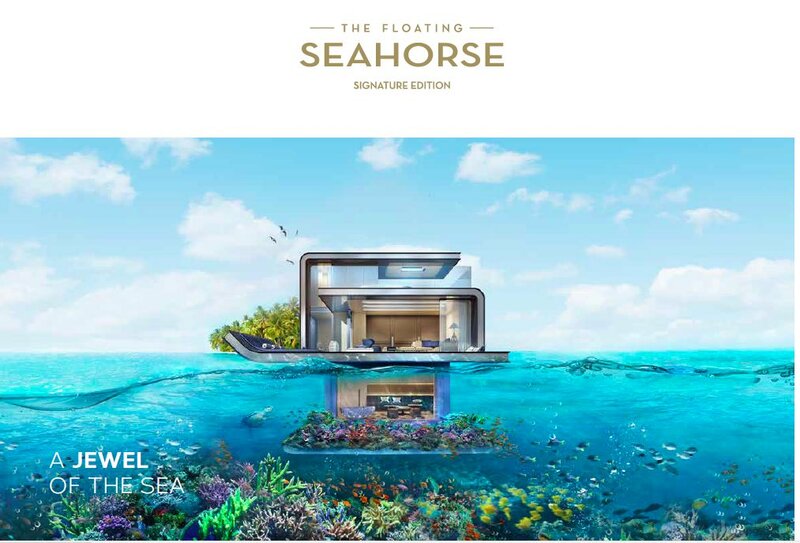 A global landmark made up of 300 islands reclaimed from the sea in the shape of the world map, this engineering wonder is an iconic collection of private and resort islands, located 4km off the coast of Dubai. The Heart of Europe is based on destinations across Europe, spread over the islands of Germany, Monaco, Sweden, Switzerland, St Petersburg and Main Europe, each of which portrays a unique design. The islands are a celebration of the European artistic and cultural treasures, with each one capturing a different facet of Europe’s culture, character and ambiance. 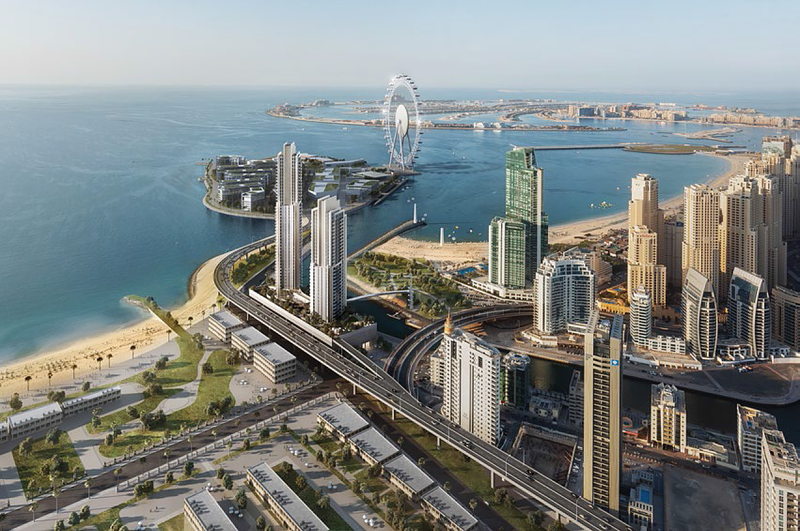 The project will set a new benchmark for sustainability and innovation – incorporating green features, solar power, and state-of-the-art technology. The Heart of Europe is set to become one of the world’s most environmentally and forward-thinking destinations. 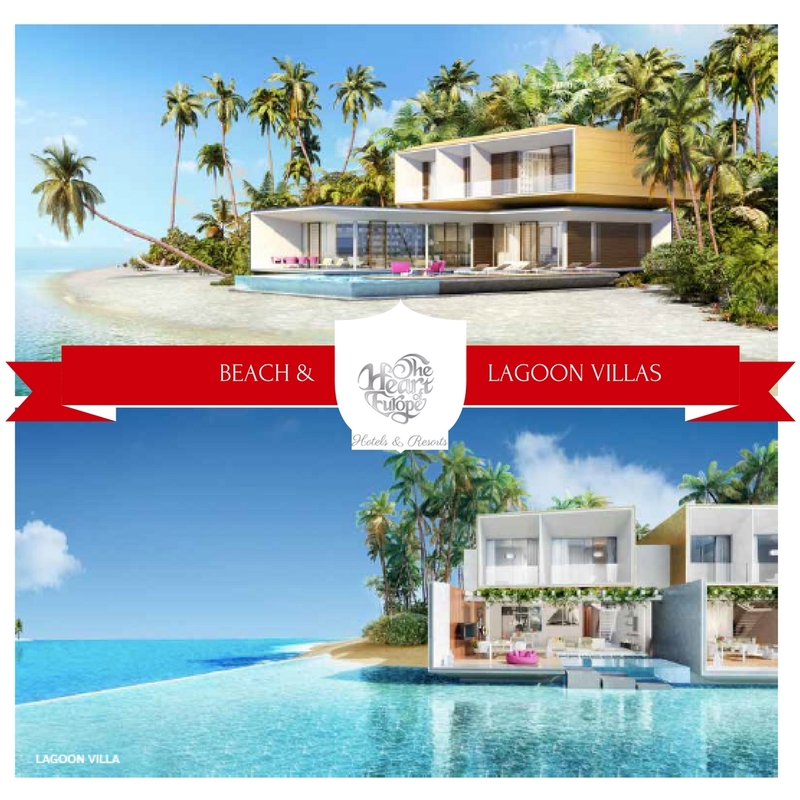 The project comprises of 6 islands namely - Sweden, Germany, Main Europe, St Petersburg, Switzerland and Monaco. All six islands will be connected via bridges and will be accessible by boat, seaplane, and helicopter. Resorts with world’s first climate controlled streets. 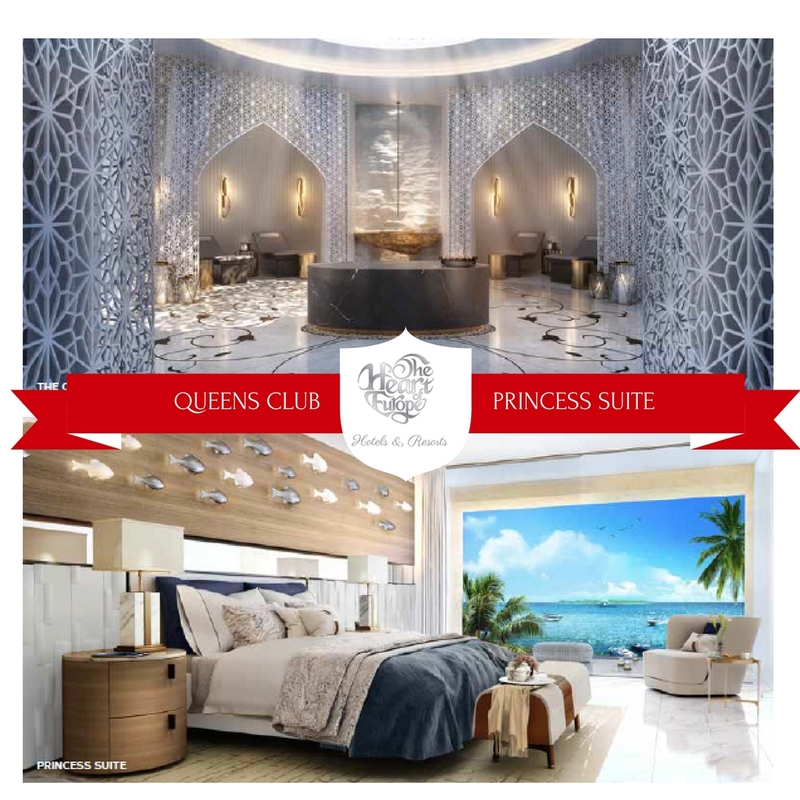 Will feature Dubai’s first 5* family hotel, one 6* star hotel, two 7* star hotels and ten 5* hotels. 51 European countries represented through authentic cafes & restaurants. 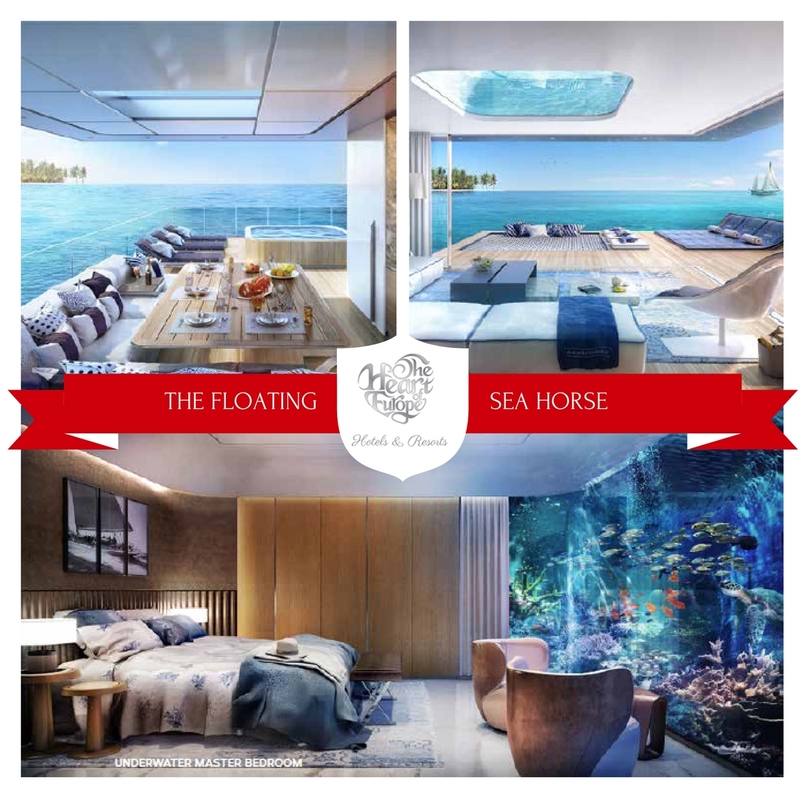 Home to The Floating Seahorse, the world’s first underwater villa.